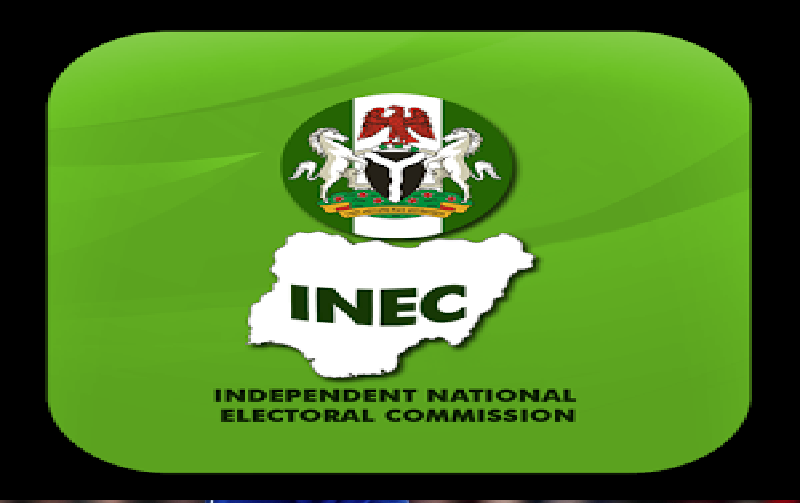 BREAKING NEWS: Independent National Electoral Commission (INEC) Re-Schedules 2019 Presidential and National Assembly Elections to Saturday, 23rd February 2019 and 9th March, 2019. 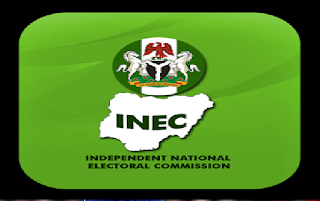 The Independent National Electoral Commission (INEC) met on Friday, 15th February 2019 and reviewed its preparations for the 2019 General Elections scheduled for Saturday, 16th February 2019 and Saturday 2nd March 2019. Following a careful review of the implementation of its logistics and operational plan and the determination to conduct free, fair and credible elections, the Commission came to the conclusion that proceeding with the elections as scheduled is no longer feasible. Consequently, the Commission has decided to reschedule the Presidential and National Assembly Elections to Saturday, 23rd February 2019. Furthermore, the Governorship, State House of Assembly and Federal Capital Territory (FCT) Area Council Elections is rescheduled to Saturday 9th March 2019. This will afford the Commission the opportunity to address identified challenges in order to maintain the quality of our elections. This was a difficult decision for the Commission to take, but necessary for the successful delivery of the elections and the consolidation of our democracy. The Commission will meet key stakeholders to update them on this development at 2p.m. on Saturday, 16. February 2019 at the Abuja International Conference Centre.